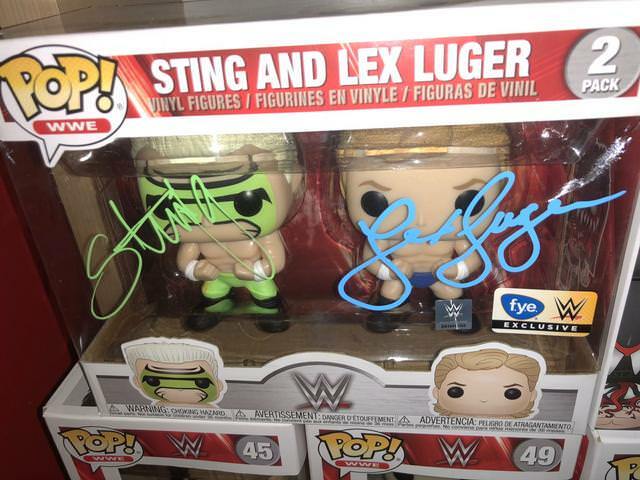 Lasskicker gets the obligatory Funko Pop nomination! It's a color-coordinated Sting/Luger. vote not going through for some reason. Not a big autograph guy, but the Billy Batson signed spock costume is cool because I remember those costumes we had as kids in the early 80's. 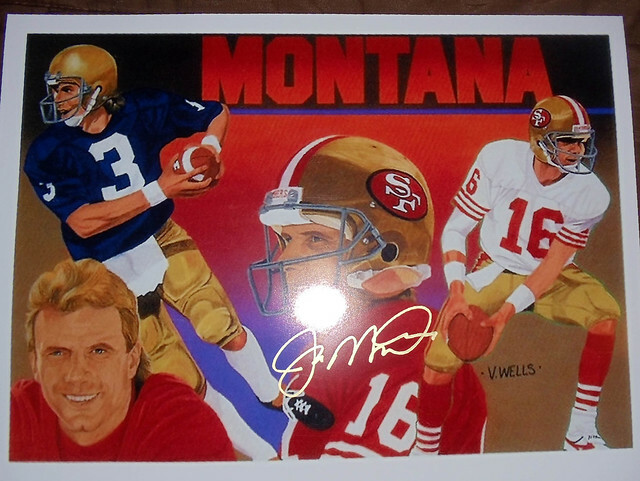 I voted for Greg's Montana piece. I loved ALL of these and it was very, very difficult to choose but that piece just spoke to me the most. Is that Sharpie on a baseball? Few seemed to agree with me, but the Frank Romano mask wins it for me, if for nothing else than it was Chiller and billybatson was like the only person to even think of getting one signed! 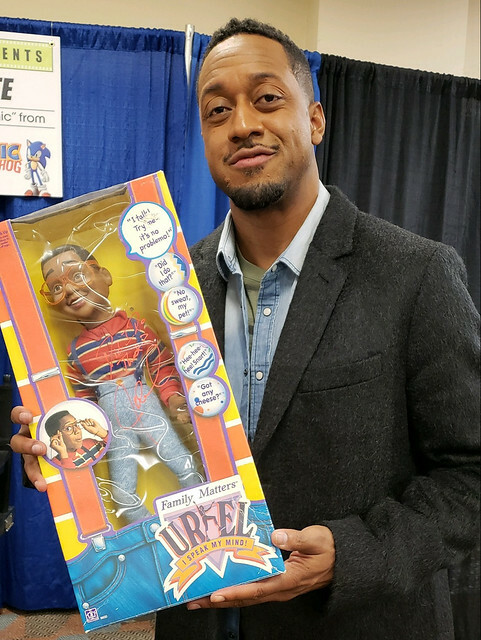 I like the pic of Urkel holding Urkel! Paint with inscription. The Uriel doll without question. I just voted in every category and it was so much fun! I want to thank the Academy for even being nominated for my Frank Romano signed Mr. Spock costume shown above. 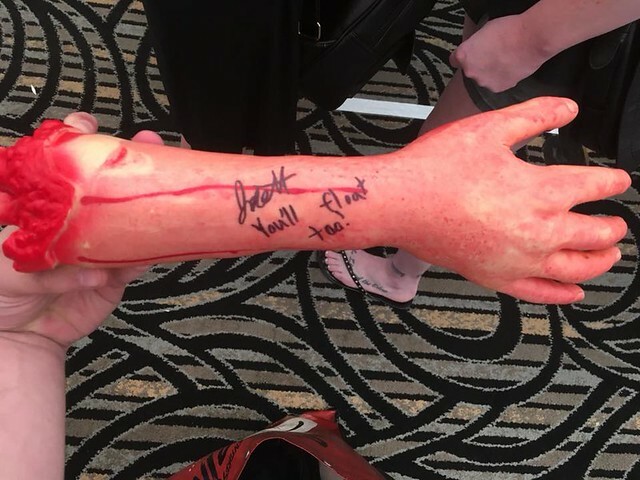 You will all have the chance to do one of these yourselves when he returns to Chiller this April. A quick "behind the scenes" note: Frank is in his 90s and every time I went to his table, he was alone and asleep. Only when his son showed up around 9pm that Friday, was I able to get this done.